Polymer Chemistry welcomes new Associate Editor Hong Chen and new Advisory Board members! 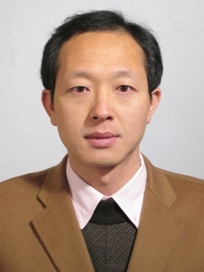 We are delighted to welcome Professor Hong Chen (Soochow University, China) to the PolymerChemistry Editorial Board as an Associate Editor, as well as our new Advisory Board members. Leading the Macromolecules and Biointerface Lab (MacBio), a key laboratory at Soochow University, Hong’s research interests include surface modification and functionalisation of biomaterials, interactions between biomaterials and proteins or cells, the hemocompatibility of biomaterials, and biological detection. 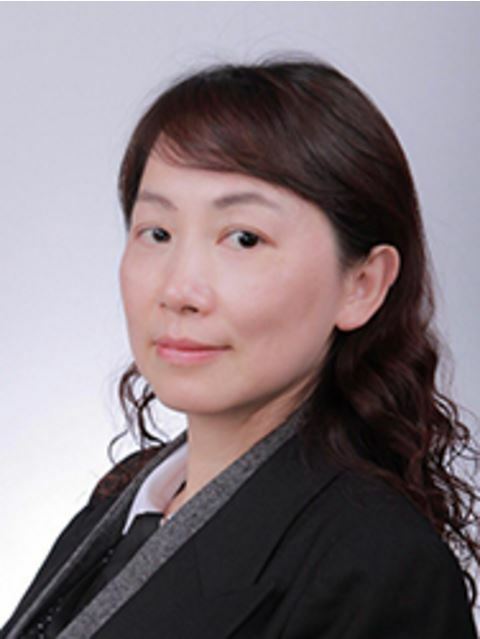 An experienced editor, Hong was previously a member of the Polymer Chemistry Advisory Board. She has made a significant contribution to the field and to the journal, and we are very excited to have her take a leading role in the Polymer Chemistry team! As a Polymer Chemistry Associate Editor, Hong will be handling submissions to the journal. Why not submit your next paper to her Editorial Office? The full Polymer Chemistry team can be found on our website. We are delighted to announce that Dr Priyadarsi De (Indian Institute of Science Education and Research Kolkata, India) has joined the Advisory Board of Polymer Chemistry. Dr. Priyadarsi De is currently Associate Professor in the Department of Chemical Sciences in the Indian Institute of Science Education and Research Kolkata (IISER-K). He has held positions at University of Massachusetts Lowell, USA, where he worked as a post-doctoral fellow in the group of Professor Rudolf Faust, and in Southern Methodist University (Dallas, USA) with Professor Brent Sumerlin. He has also spent time in industry, as a Distinguished Scientist at PhaseRx Pharmaceuticals, Seattle, USA. His research interests include RAFT polymerization of amino acid and fatty acid based monomers, polymeric-inorganic hybrid nanomaterials, polymeric polyelectrolytes, cross-linked polymeric hydrogels and organogels, and weak-link polymers such as polyperoxides and polysulfides. Mukherjee et al presented the preparation of dynamic star shaped polymers using oximes as reversible links. Summerlin and his co-workers have demonstrated the formation of oxime-functional macromolecular stars that are able to dissociate and reconstruct themselves upon application of a stimulus. The reversible nature of the oxime bond in the presence of externally added alkoxyamines or carbonyl compounds enables reconfiguration via competitive exchange. Reversible addition–fragmentation chain transfer (RAFT) polymerization was utilized to prepare well-defined amphiphilic block copolymers in which a hydrophobic keto-functional block allowed self-assembly into micelles in water. Adding a difunctional alkoxyamine small molecule to these solutions resulted in crosslinking of the micelles to yield macromolecular stars. The reversible nature of the O-alkyl oxime linkages was demonstrated via competitive exchange with excess of carbonyl compounds or monofunctional alkoxyamine under acidic conditions and at elevated temperatures to result in dissociation of the stars to unimolecular oxime-functional polymer chains. Oximes as reversible links in polymer chemistry: dynamic macromolecular stars by Soma Mukherjee, Abhijeet P. Bapat, Megan R. Hill and Brent S. Sumerlin Polym. Chem., 2014,5, 6923-6931. Remzi Becer is a web-writer and advisory board member for Polymer Chemistry. He is currently a Senior Lecturer in Materials Science and the director of the Polymer Science and Nanotechnology masters programme at Queen Mary, University of London. Visit www.becergroup.com for more information. Shiyong Liu was born in Hubei Province, China, in 1972. He obtained his B. S. degree in 1993 and M. S. degree in 1996 from Wuhan University, majoring in environmental chemistry and polymer chemistry, respectively. After obtaining his Ph.D. degree in 2000 at Fudan University under the supervision of Prof. Ming Jiang, he spent three and a half years at University of Sussex and University of Delaware as a postdoctoral fellow, working with Prof. Steven P. Armes (currently at University of Sheffield) and Prof. Eric W. Kaler (currently at University of Minnesota), respectively. Since 2004, he has been a professor of Polymer Science and Engineering at the University of Science and Technology of China. 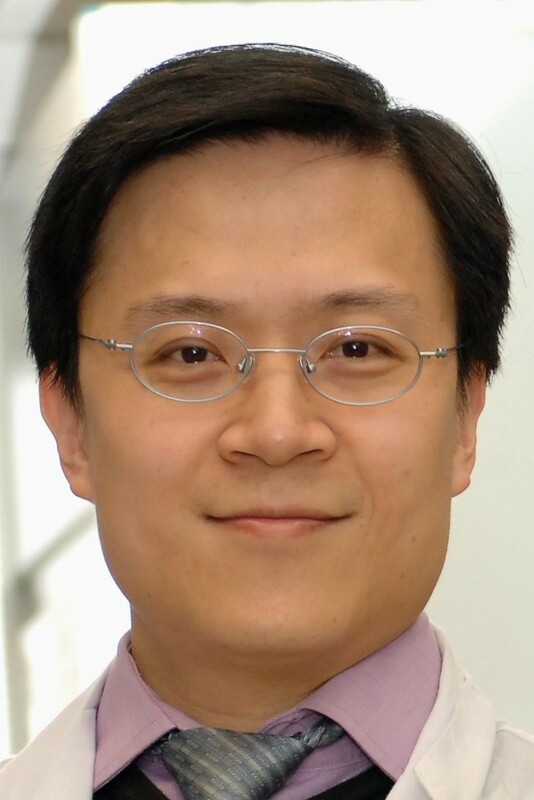 He is recipient of 100 Talents Program (CAS, 2004), Distinguished Young Scholars Award (NSFC, 2004), Cheung Kong Professor Award (MOE, 2009), CCS-RSC Young Chemist Award (2010), and Young Scientist Award (CAS, 2012). He has served in the International Advisory Board for Macromol. Rapid Commun. and Macromol. Chem. Phys. (2012-) and the Editorial Advisory Board for Macromolecules (ACS, 2008-2010). He has served as the Head of Department of Polymer Science and Engineering since 2004 and the Director of CAS Key Laboratory of Soft Matter Chemistry since 2010. He published over 190 peer-reviewed journal papers and 6 book chapters with a total citation of 6500 and an H-index of 47. 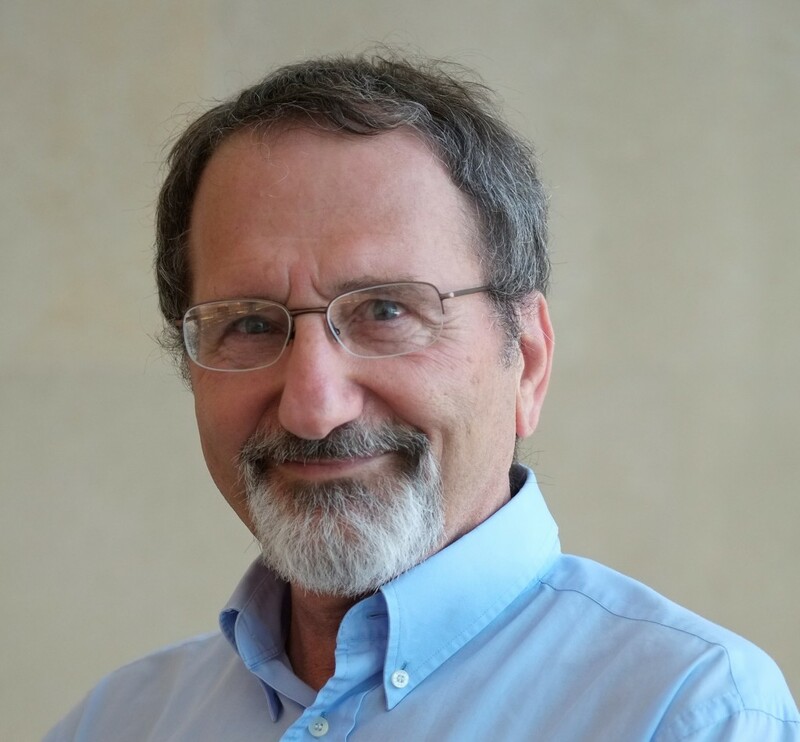 His current research interests include the design and synthesis of functional polymeric materials, colloids, and stimuli-responsive polymeric assemblies with controlled properties for applications in imaging, sensing, diagnostics, and nanomedicines. Timothy Long received his B. S. in 1983 from St. Bonaventure University, followed by his Ph.D. in 1987 from Virginia Tech. He spent several years as a research scientist at Eastman Kodak Company before returning to Virginia Tech as a professor in chemistry. He has been a faculty member in the department of chemistry since 1999 and recently served as Associate Director of Interdisciplinary Research and Education, Fralin Life Science Institute at Virginia Tech. He serves currently as the Associate Dean for Research and International Outreach in the College of Science at Virginia Tech. He has received many prestigious honors in his field of polymer chemistry recently, including Chair of the IUPAC MACRO2012 Congress at Virginia Tech, the American Chemical Society (ACS) PMSE Cooperative Research Award and POLY Mark Scholar Award, as well as the Pressure Sensitive Tape Council (PSTC) Carl Dahlquist Award in 2011, Virginia Tech’s Alumni Award for Research Excellence (AARE) in 2010, 2009 ACS Fellow, and invited organizer of the Gordon Research Conference – Polymers, and Chair, ACS Polymer Division. He has also assembled a successful interdisciplinary research group and has been awarded ~ $30M in research funding during his time with Virginia Tech. His group’s continuing research goal is to integrate fundamental research in novel macromolecular structure and polymerization processes with the development of high performance macromolecules for advanced technologies. Current research efforts focus on polyelectrolytes, ion-containing polymers, and supramolecular hydrogen bonding for emerging technologies including drug delivery, elastomers, water purification, adhesives, and energy storage. 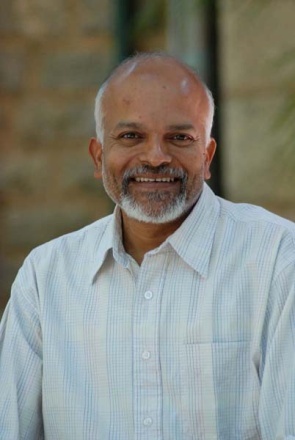 Ramakrishnan completed his BSc from the University of Bombay, MSc from the Indian Institute of Technology, Bombay and received his PhD from the University of Massachusetts, Amherst, in 1988. 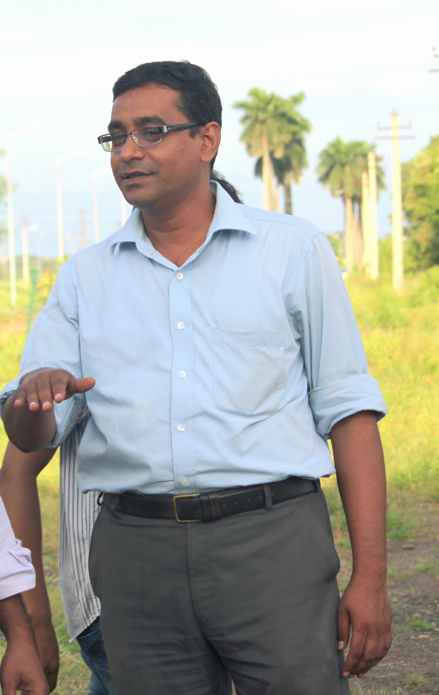 After a two-year postdoctoral stint at the Corporate Research Laboratory of Exxon Research and Engineering Company at Annandale, New Jersey, he took up a faculty position in the Department of Inorganic and Physical Chemistry at the Indian Institute of Science, Bangalore, where he is currently the chair of the Division of Chemical Sciences. His research interests are in the design and development of novel polymerization methods, hyperbranched polymers, polymerizable surfactants, polymerization in ordered media, understanding and regulating conformation of synthetic macromolecules in solution and conjugated polymers. He is currently serves as one of the Associate Editors of Chemical Communications. Martina Stenzel studied chemistry at the University of Bayreuth, Germany, before completing her PhD in 1999 at the Institute of Applied Macromolecular Chemistry, University of Stuttgart, Germany. After two years as postdoctoral researcher at UNSW, she took on a position as a lecturer at the University of New South Wales in 2002 and is now an ARC Future Fellow and Professor. Her research interest is focused on the synthesis of functional polymers with complex architectures such as glycopolymers and other polymers for biomedical applications, especially polymers with in-build metal complexes for the delivery of metal-based anti-cancer drugs. 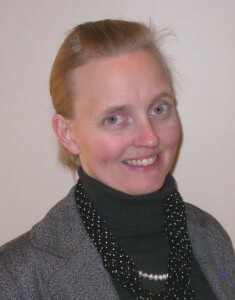 Martina Stenzel published more than 200 highly cited peer reviewed papers mainly on RAFT polymerization. She is an editor of the Australian Journal of Chemistry and also serves on several editorial advisory boards. She is currently a member of the ARC College of experts, which is the Australian Government funding agency. She received a range of awards including the 2011 Le Fèvre Memorial Prize, the 2013 Exxon Mobile award and a 2013 NSW Science and Engineering award. Martina enjoys spending time with her family exploring the Australian outdoors or the indoors (museums). Per Zetterlund graduated from The Royal Institute of Technology in Stockholm (Sweden) in 1994 and obtained his Ph.D. at Leeds University (UK) in 1998. He carried out postdoctoral research at Griffith University (Brisbane, Australia) and in 1999, he became Assistant Professor at Osaka City University (Japan). In 2003, he moved to Kobe University (Japan), where he was promoted to Associate Professor in 2005. Since 2009, he has worked at The Centre for Advanced Macromolecular Design (CAMD) at The University of New South Wales (Sydney, Australia), where he is currently a full Professor and co-Director of the Centre. Prof Zetterlund has published around 130 peer-reviewed papers, mainly in the areas of (controlled/living) radical polymerization and polymeric nanoparticle synthesis using a variety of heterogeneous systems. Wai-Yeung Wong was born in Hong Kong, and obtained his B.Sc.(Hons.) (1992) and Ph.D. (1995) degrees from The University of Hong Kong. He did his postdoctoral research with Prof. F. Albert Cotton at Texas A&M University in 1996 and Profs. Lord Lewis and Paul R. Raithby at the University of Cambridge in 1997. He joined Hong Kong Baptist University as an Assistant Professor in 1998, rising through the academic ranks to Chair Professor in early 2011. His research focuses on synthetic inorganic/organometallic/polymer chemistry and materials chemistry, with special emphasis on developing metallopolymers and metallophosphors with energy functions and photofunctional properties. He has a distinguished publication record of over 400 articles with his current H-index of 54. He has won the Royal Society of Chemistry Chemistry of the Transition Metals Award in 2010, FACS Distinguished Young Chemist Award in 2011, Ho Leung Ho Lee Foundation Prize for Scientific and Technological Innovation and Second-class Prize of State Natural Science Award in China in 2013. He is currently the Associate Editor of Journal of Materials Chemistry C and Regional Editor of Journal of Organometallic Chemistry, and serves on the editorial/international advisory boards of numerous international journals including Polymer Chemistry, Dalton Transactions, Dyes and Pigments, Chemistry: An Asian Journal, Macromolecular Rapid Communications, Macromolecular Chemistry & Physics, etc. At present, he is the Chairman of Hong Kong Chemical Society and a Council Member of the Pacific Polymer Federation. Yoshiki Chujo completed his PhD at Kyoto University in 1980 and then joined Nagoya University as an Assistant Professor in 1981. In 1983, he joined the group of Prof. J. E. McGrath at Virginia Tech in the USA as a Postdoctoral Research Fellow. He returned to Kyoto University as a Lecturer in 1986 and has been Professor of Polymer Chemistry there since 1994. His research interests focus on polymer synthesis, inorganic polymers, and polymeric hybrid materials. 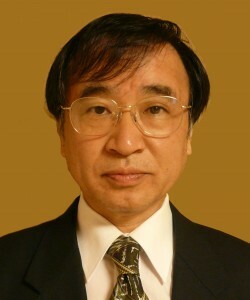 He is now a Vice-President of the Chemical Society of Japan. He is a Leader of the national research project on “New Polymeric Materials Based on Element-Blocks” (2012-16). Franck D’Agosto first studied chemistry at the National School of Chemistry in Mulhouse (France). He then moved to Lyon (France) where he received his PhD in Polymer Chemistry from the University of Lyon on the design of multifunctional polymer architectures for the fixation of biological molecules. From 2001 to 2002, he was a Postdoctoral Fellow at the Key Center for Polymer Colloids in Sydney (Australia). He developed strategies to obtain original latex particles by combining controlled radical polymerization and polymerization in dispersed media. 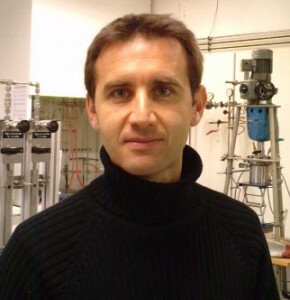 In March 2002, he joined the Laboratory of Chemistry, Catalysis, Polymers and Processes (C2P2) at the University of Lyon as a CNRS Researcher. His research interests focus on polymerization in aqueous dispersed media and on amphiphilic block copolymers. He also develops a research on the design of reactive polyolefin building blocks using ethylene, coordination insertion polymerization and original chemistries. 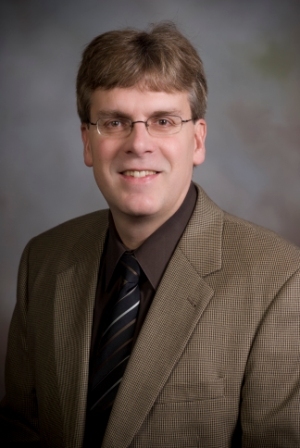 Todd Emrick is a Professor at the University of Massachusetts Amherst, and Director of the National Science Foundation supported Materials Research Science and Engineering Center (MRSEC) on Polymers at UMass. He completed his Ph.D. in organic chemistry at the University of Chicago in 1997, working on small molecule synthesis and the C-C coupling chemistry of strained hydrocarbons, then transitioned to polymer research (1997-2000) as a postdoctoral associate at U Cal Berkeley. Emrick’s independent career at UMass began in 2001, and he has since been promoted to full professor, with active projects in the areas of new monomer and polymer synthesis, nanoscale polymer-based materials for therapeutics (gene and cancer drug delivery), electronically active polymers and nanocomposites, surfactants in solution, and environmentally friendly plastics and adhesives. Emrick has published over 180 papers during his independent career, and is a Fellow of the Polymer Materials Science and Engineering (PMSE) Division of the American Chemical Society, and a 2013 Fellow of the National Academy of Inventors. 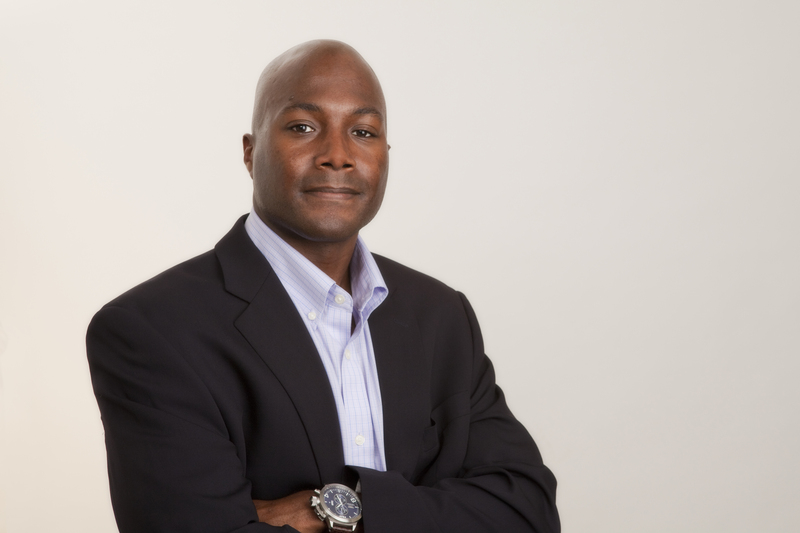 Thomas Epps is the Thomas and Kipp Gutshall Associate Professor of Chemical and Biomolecular Engineering at the University of Delaware (UD) with a joint appointment in Materials Science and Engineering. He received his B.S. and M.S. degrees in Chemical Engineering from MIT in 1998 and 1999, respectively. He received his Ph.D. in Chemical Engineering from the University of Minnesota in 2004; he then joined NIST as a National Research Council Postdoctoral Fellow. Dr. Epps joined UD in the summer of 2006. His research interests include nanostructured assemblies for targeted drug delivery, polymeric materials for bio-separation and ion-conduction membranes, catalytic applications, and surface responsive polymer films. Dr. Epps has received several honors and awards including: the Sigma Xi Young Investigator Award (2014); the Martin Luther King, Jr. Visiting Professor of Chemistry at MIT (2012); the UD Alison Society, Gerard J. Mangone Young Scholars Award (2011); the DuPont Young Professor Grant Award (2010); the Presidential Early Career Award for Scientists and Engineers (PECASE) (2009); the Air Force Young Investigator Award (2008); and a National Science Foundation (NSF) CAREER Award (2007) among others. Dr. Epps also is on the editorial advisory boards of Macromolecules, ACS Macro Letters and, now, Polymer Chemistry. 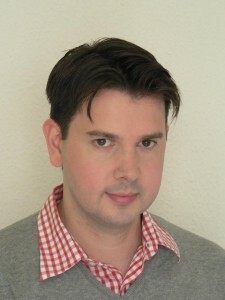 Nikos Hadjichristidis received his BSc from the University of Athens, Greece, and his PhD from the University of Liege, Belgium. 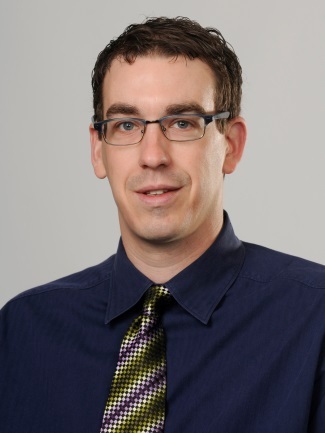 He did postdoctoral research at the National Research Council of Canada and the University of Akron. In 1988 he became Professor and in 2010 Emeritus Professor at the University of Athens, Department of Chemistry. 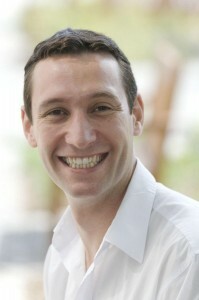 Since September 2011 he has been a Professor of Chemical Sciences at KAUST. He has received many awards including: the ACS PMSE A. K. Doolittle Award (2003), the International Award of the Society of Polymer Science, Japan (SPSJ, 2007), the ACS PMSE Cooperative Research Award (2010) and the ACS, Rubber Division, Chemistry of Thermoplastic Elastomers Award (2011). He has Honorary Degrees (Doctorate Honoris Causa) from the University Simon Bolivar, Caracas, Venezuela (2010) and the University of Ioannina, Greece (2010). His research interest focuses mainly on the synthesis and properties of model polymers and he has published more than 450 papers in referred scientific journals, 16 patents, four books (editor), and is the author of one book on Block Copolymers (Wiley 2003). Feihe Huang was born in China in 1973. He obtained his degree of Doctor of Philosophy in Chemistry from Virginia Polytechnic Institute and State University (VT) under the guidance of Prof. Harry W. Gibson in March 2005. Then he joined Prof. Peter J. Stang’s group at University of Utah as a postdoc. Now he is Qiushi Chair Professor at Zhejiang University. His current main research interests are supramolecular polymers and pillararenes. The awards he received up to now include the William Preston Award for his MS thesis from VT, the 2004 Chinese Government Award for Outstanding Self-Financed Students Abroad, The Sigma Xi Research Award for PhD Degree Candidates from VT Chapter of Sigma Xi Research Society, Outstanding PhD Dissertation Award from VT, Thieme Chemistry Journals Award, the Outstanding Recent Graduate Alumnus Award from VT, and Humboldt Fellowship for Experienced Researchers. His publications have been cited more than 4575 times with an h-index of 41. He has been a guest editor of Chem Soc Rev, Acc Chem Res, Chem Rev, and Chem Commun. He sits on the Advisory Boards of Chem Soc Rev (2012-), Chem Commun (2012-), Acta Chim Sinica (2012-), Macromolecules (2014-), ACS Macro Lett (2014-), and now Polym Chem. 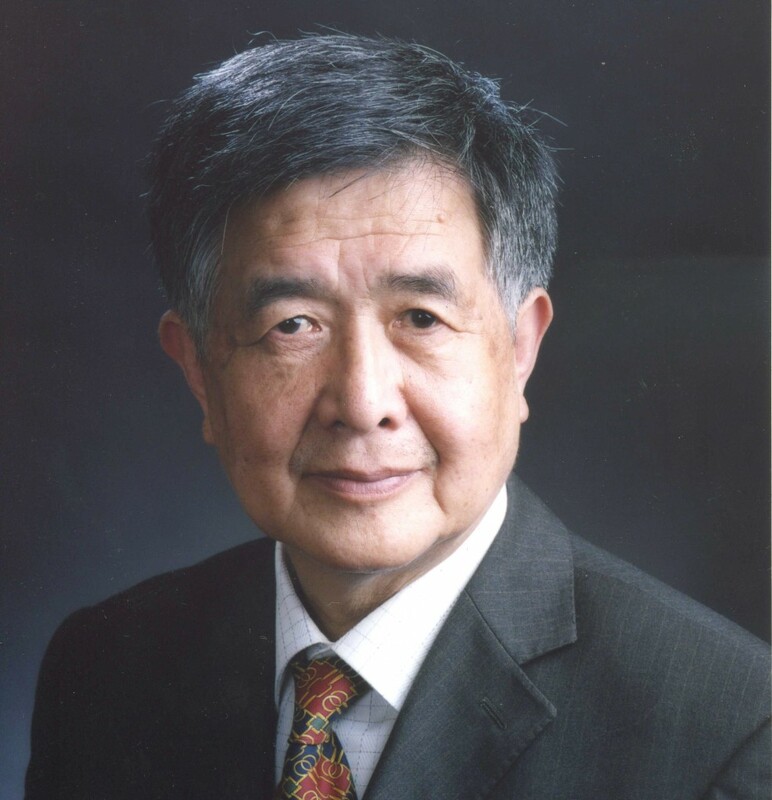 Ming Jiang graduated from the Chemistry Department at Fudan University, China in 1960. Since then he has served within the Chemistry, Materials and Macromolecular Science Departments at Fudan University as an assistant, lecturer, and then as associate professor. He was promoted to professor in 1988. Professor Jiang was also a visiting scientist at the University of Liverpool, UK from 1979 to 1981. 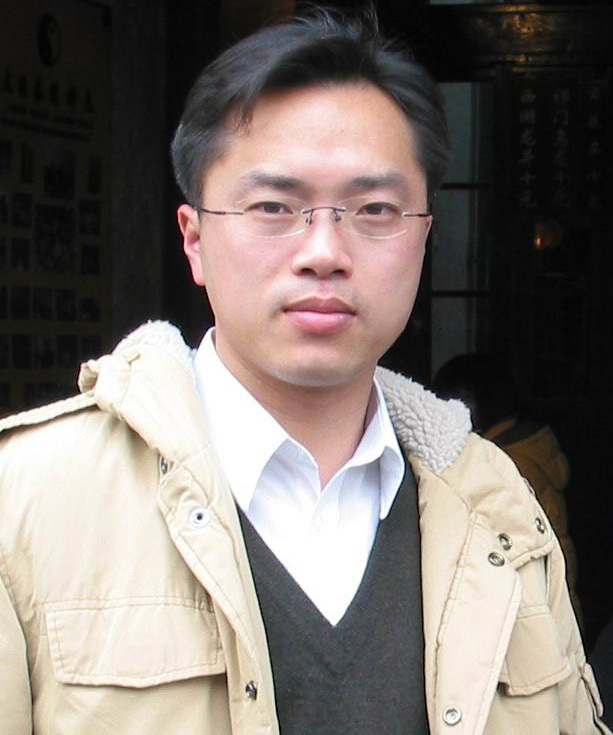 Professor Jiang was elected Member of the Chinese Academy of Sciences in 2005. He has been a Fellow of Royal Society of Chemistry (FRSC) since 2009. He has published over 250 papers in polymer science. He is the deputy-chief-editor of the Chemical Journal of Chinese Universities and also a board member of Macromolecular Rapid Communications. He is also director of the Academy Committee of Key National Laboratory of Molecular Engineering of Polymers. His research is mainly in the physical chemistry of polymers and supramolecular chemistry with emphasis on macromolecular self-assembly. Announcing new Advisory Board members! These researchers are all making big advances in the field of polymer science and we are very pleased to welcome them to the team. For a full list of Polymer Chemistry board members, please click here. 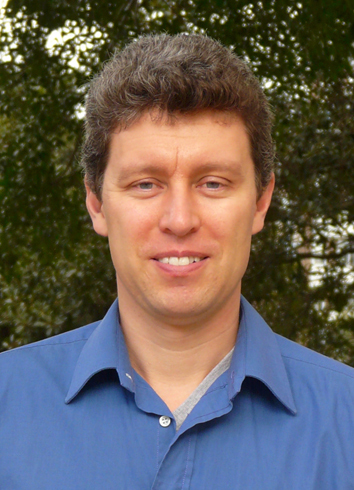 Sebastien Perrier is the director of the Key Centre for Polymer Colloids in the University of Sydney. His research team specialises in the synthesis and characterisation of macromolecules with highly controlled and pre-determinable structures using controlled/living free radical polymerisation to design new materials, or improve existing ones. Their research is at the interface between the understanding of the chemistry behind the polymerisation techniques and the production of functional materials for targeted applications. Such applications can be in the field of pharmacy (e.g. drug delivery), biology (e.g. antimicrobial materials, synthetic proteins), nanotechnology (e.g. components for optoelectronic applications), physics (e.g. rheology modifiers) or chemistry (polymerisation catalysts, processes, etc.). Much of their research is carried out in close collaboration with industrial and academic partners. Please follow the link for further information on Sebastien’s research group and his recent paper in Polymer Chemistry. What was your inspiration in becoming a chemist? I have always been interested in science. Chemistry does not only allow us to understand how nature builds the world around us, but it also permits us to follow its path! I find polymer chemistry an especially exciting subject, as it is a multidisciplinary field. What was the motivation behind the research in your recent Polymer Chemistry paper? Hydroxyethyl (meth)acrylate is a very versatile monomer, and its polymers have found applications in many different fields, from materials to medical science. The polymer has been know for many years, but I feel its real potential is only being discovered now, mainly thanks to the rise of new techniques of living radical polymerisation. Why did you choose Polymer Chemistry to publish your work? Polymer Chemistry is an exciting new journal, which covers the latest trend in polymer synthesis, and has fast publication times. At which upcoming conferences may our readers meet you? I will be at the next ACS National Meeting in Anaheim, then the 43rd IUPAC World Chemistry Congress in Puerto Rico, the ACS National Meeting in Denver and the 5th Pacific Symposium on Radical Chemistry and the Annual Meeting of the Society of Polymer Science in Japan – busy year! But really, people should come to the Australasian Polymer Symposium we will organise in Hobart, Tasmania, in February 2012 (www.33APS.org.au). A good opportunity to see great polymer science in a fantastic surrounding! What spare time?! I love reading. Historian – I like to know where we come from, and understand how we got to where we are. Helmut Schlaad received his chemistry diploma from the University of Mainz, Germany, in 1993. He continued his studies in Mainz and completed his Ph.D. in 1997 on anionic polymerization of (meth)acrylates under the supervision of Prof. Dr. Axel H. E. Müller. In 1998, he went to the University of Massachusetts at Lowell, USA, to work with Prof. Dr. Rudolf Faust in the field of cationic polymerization of vinyl monomers. In 1999, he joined the Max Planck Institute of Colloids and Interfaces, shortly before the institute moved from Teltow to its new location in Golm, Germany, to lead the project “Amphiphilic Block Copolymers” (workedfor habilitation, finished in 2004) in the group of Prof. Dr. Dr. Markus Antonietti. 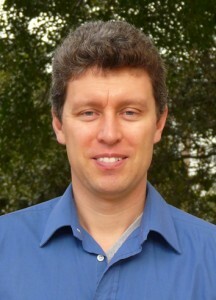 His research is devoted to (i) the development of new controlled polymerization techniques, modular synthetic pathways, and “thio-click” chemistry (ii) advanced characterization of functional polymers, and (iii) study of complex structure formation of bioinspired (co-)polymers through specific non-covalent interactions. Please follow the link for further information on Helmut’s research group and his recent publication in Polymer Chemistry. I think the chemistry teachers during school time inspired and motivated me most to later study chemistry at university. My second inspiration, and also confirmation that becoming a polymer chemist was absolutely the right choice, was my PhD supervisor Axel H. E. Müller. I am convinced that Polymer Chemistry will be among the top journals for original papers in polymer science. It has a broad readership and promises fast review process and publication – which I can now confirm from my own experience. In which upcoming conferences may our readers meet you? I will attend the Hybrid Materials 2011 Conference in Strasbourg, France (March), the Ionic Polymerization (IP’11) in Akron, Ohio (July), and the Symposium on Polymeric Materials in Bayreuth, Germany (September). Spare time…? Well, there are the kids (6 and 8 years old), lots of house and garden work, music, and no sports. 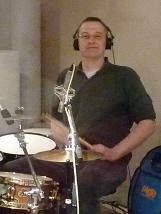 Drummer in a Rock band!!! Eva Malmström Jonsson has been focusing on the synthesis of complex macromolecular architectures, including dendrimers and hyperbranched macromolecules, and their characterization and evaluation in specific applications. More recently, she has explored surface initiated polymerizations (controlled radical polymerization and ring-opening polymerizations) as viable routes for surface modification of biofibre surfaces at KTH Royal Institute of Technology, School of Chemical Science and Engineering, Sweden. You can follow the link for further information on her research group and also scroll down to read our short conversation on her recent report in Polymer Chemistry. I had a really great chemistry teacher during high school. She really conveyed a lot of interesting and fascinating stuff about chemistry. She inspired several of the students in my grade to pursue higher education focusing on chemistry! What was the motivation behind the research in your recent Polymer Chemistry paper where you discussed the selective cleavage of polymer grafts from solid surfaces? The forest industry is very important in Sweden and there is a strive to develop high-quality end products based on wood polymers. Since quite a number of years we have been interested in conducting surface modification of biofibre surfaces aiming for various functions. It has been really frustrating not to be able to assess the properties of the grafted polymer, being forced to assume that it has similar properties as a polymer formed in parallel from a sacrificial initiator. By this novel initiator we can selectively cleave off the polymer grafts, isolate the polymer and subsequently characterize it, as well as determine the number of chains on the surface. It is a little step towards a deeper understanding on surface-initiated ATRP from biofibre surfaces. I find Polymer Chemistry to be a very good journal, with a broad readership, high ambitions regarding contributions and, very importantly, a fast review process and publication. I will attend the International Dendrimer Symposium 7 in Washington, USA. Presently, I do not have a lot of spare time but when I do, I try to spend time with my family, tend to my garden (not during this time of the year though), or horse-back riding. 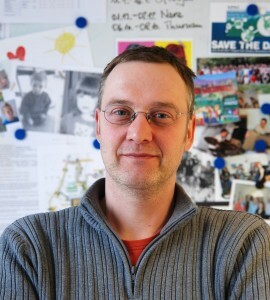 Jean François Lutz has been focusing on the preparation of sequence controlled polymers using controlled living polymerization and click reaction techniques. He has recently moved to Strasbourg and his research group “Precision Macromolecular Chemistry” will explore the interfaces between conventional synthetic polymer chemistry, organic chemistry and biochemistry. Read further information on his research group and also scroll down to read our short conversation on his recent published in Polymer Chemistry. My family. I had the chance to grow up in an intellectually-rich environment. My father was the president of the French Biophysical Society and my mother was in the scientific headquarters of Rhodia, which is one of the largest French chemical companies. As a child, I have been following my parents in conferences worldwide. So, I really grew up in it! My group was always very influenced by the chemistry of K. Barry Sharpless at Scripps. Thus, we got interested quite early in copper-catalyzed azide-alkyne cycloadditions (CuAAC), which are now very popular in polymer science. Lately, we also got interested in nitrile oxide-alkyne cycloadditions (NOAC). Sharpless and Fokin demonstrated that these reactions are pretty straightforward. They are certainly not as versatile as CuAAC but they present some interesting advantages. Thus, it was tempting to import these reactions in the field of polymer science. In our paper, this chemistry was studied in collaboration with Frances Heaney who is a talented Irish organic chemist. I think that Polymer Chemistry is on the right track to become the number one journal for original research papers in the field of polymer science. I am actually very proud to be an Advisory Board member of Polymer Chemistry. Could you please tell us about your new Institute in Strasbourg and your research plans? Working in Strasbourg was always a dream for me. This is definitely the strongest place for Chemistry in France. There is so many world-leading scientists in this city: Jean-Marie Lehn, Jean-Pierre Sauvage, Thomas Ebbesen, Jean-Paul Behr, Pierre Braunstein, Gero Decher and many others. This is indeed a great privilege to interact with such influential scientists. This will certainly have an impact on my future research. I will be giving a series of lectures in Japan in April. Afterwards, I’ll be attending conferences in Brazil (FBPol 2011), USA (Fall ACS national meeting), Germany (Smart Polymer Systems Conference 2011) and Turkey (APME 2011). How do you spend your spare times? Playing LEGO with my son. If I would not be a scientist, I would probably own an antique book-shop or be a museum curator. I cannot imagine to live without having knowledge around me. You are currently browsing the archives for the Advisory Board category.